We are excited to announce the release of our first group of local government ratings reports. While this initial focus is for the Shendoah Valley, we will be releasing other areas of the state over the next few months. Stay tuned here to learn about YOUR city/county; coming soon! See below for our press release. Virginia Tea Party Committee Releases Shenandoah Valley Local Government and School Division Comparison Scores. For the school system results, Rockingham County Public Schools earned 33 points, followed by Page County receiving 31 points, and Augusta County scoring 29 points. Waynesboro Public Schools received 17 points as a result of weak proficiency scores in all five subject areas, and a low accreditation level of 50%. Staunton Public Schools achieved 24 points, while Shenandoah County earned 23 points and Harrisonburg 22 points. 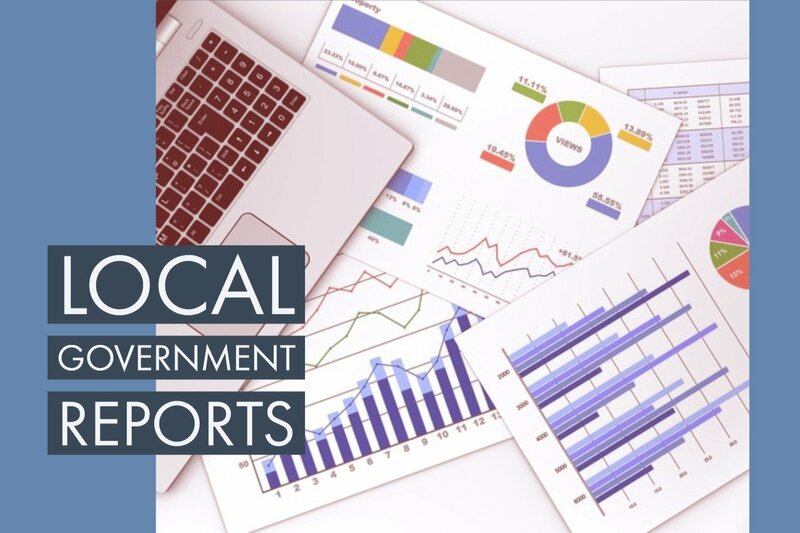 In the general government evaluations, Rockingham and Augusta posted the highest total scores, although accurate data for sheriff’s office emergency response times was not available. In a close side-by-side city comparison, Harrisonburg scored 60 points and Staunton received 58 points. 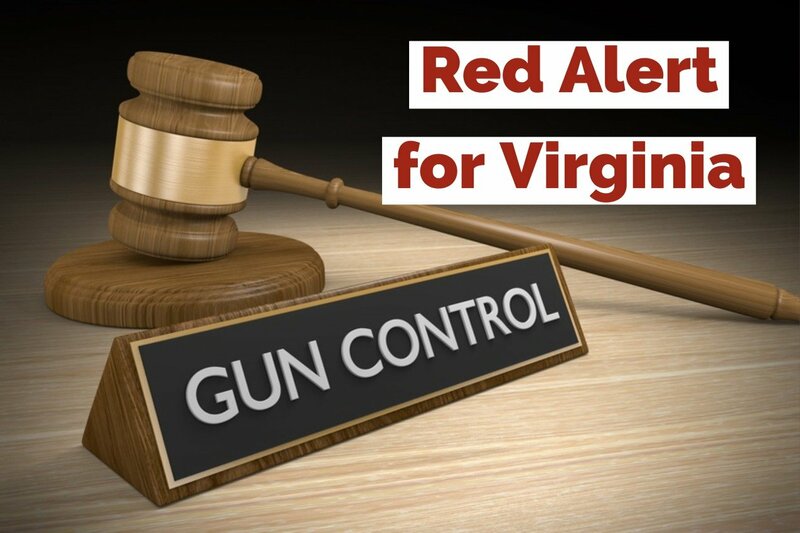 The Virginia Tea Party committee highlights selected comparisons of interest. Augusta County reported the lowest tax revenue per capita of $983 per resident in the Valley while Waynesboro collected the highest per capita tax revenue of $1,595. Page County boasts the highest pension funding percentage of 87.6%, while Staunton’s city employee pension fund was 72% funded as reported in their fiscal 2017 financial report. Among the five school subject proficiency categories, Rockingham County students scored highest in reading, math, and writing. Page County students achieved the highest scores in science and history. Harrisonburg Public Schools has 71% of their students who are eligible for free school lunch. The lowest percentage of students who are At-Risk is in Rockingham County with 38.5% of their student body eligible for free school lunch. The Virginia Tea Party obtained the data for the various county/city reports from the following sources: Virginia Auditor of Public Accounts, Comprehensive Annual Financial Reports for each locality, the Virginia Department of Education School Quality Profiles, the Virginia State Police, and FOIA-Freedom of Information Act requests to various departments in each county and city. 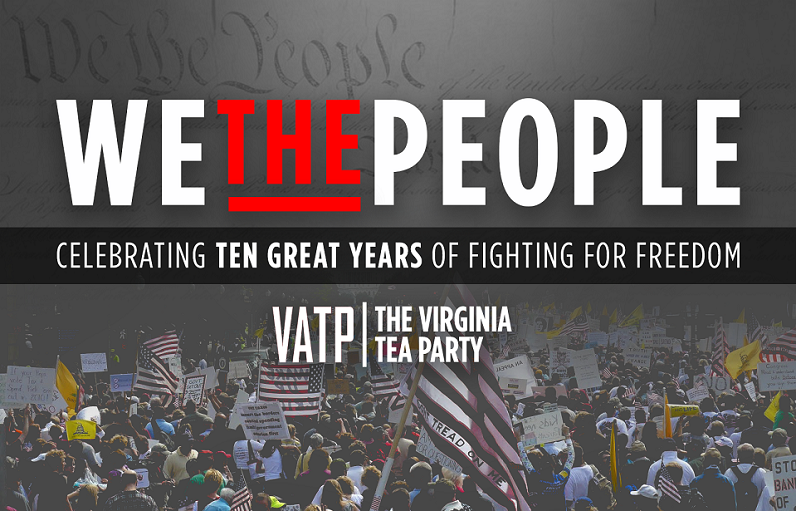 The Virginia Tea Party promotes limited, efficient government at all levels with low taxes, low debt, and quality public education and government services.